Visit the author's website at www.bestamericanpoetry.com/pages/lehman.html. David Lehman graduated from Columbia College, attended Cambridge University as a Kellett Fellow, and received his doctorate from Columbia University. He is the author of eight books of poems: Poems in the Manner Of, Yeshiva Boys, When a Woman Loves a Man, The Evening Sun, The Daily Mirror, Valentine Place, Operation Memory, and An Alternative to Speech. His other books include Sinatra's Century: One Hundred Notes on the Man and His World, A Fine Romance: Jewish Songwriters, American Songs, which won an ASCAP/Deems Taylor Award, The Last Avant-Garde: The Making of the New York School of Poets, which was named a "Book to Remember" by the New York Public Library, Signs of the Times: Deconstruction and the Fall of Paul de Man, The Perfect Murder: A Study in Detection, which was nominated for an Edgar Award by the Mystery Writers of America, and two collections of essays, The Big Question and The Line Forms Here. 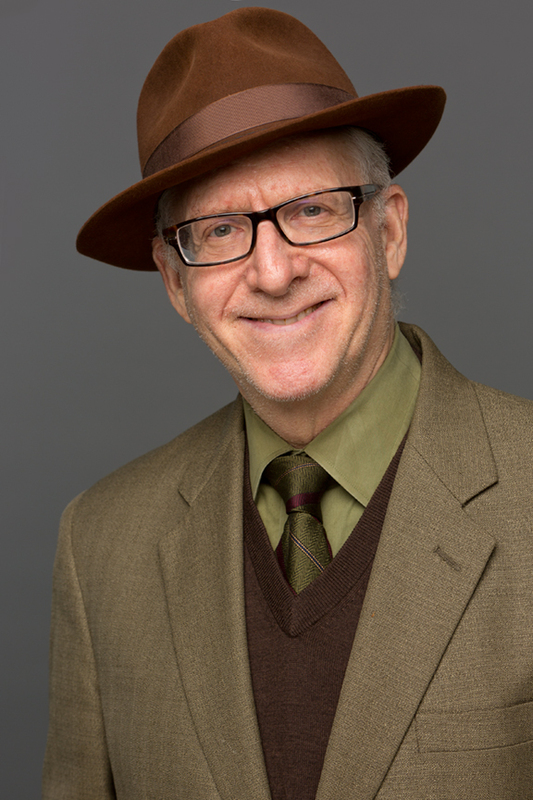 David Lehman is also series editor of the annual The Best American Poetry, which he started in 1988, and is the former general editor of the University of Michigan Press's Poets on Poetry series. Succeeding previous editors F. O. Matthiessen and Richard Ellman, he is the editor of a new edition of The Oxford Book of American Poetry. He has edited a number of other anthologies and collections, such as Great American Prose Poems: From Poe to the Present, Ecstatic Occasions, Expedient Forms: 65 Leading Contemporary Poets Select and Comment on Their Poems, The KGB Bar Book of Poems (with Star Black), Beyond Amazement: New Essays on John Ashbery, and James Merrill: Essays in Criticism (with Charles Berger). His honors include fellowships from the Guggenheim Foundation, the Ingram Merrill Foundation, and the National Endowment for the Arts, an award in literature from the American Academy of Arts and Letters, and a Lila Wallace-Reader's Digest Writer's Award. He teaches at the New School and NYU and often is a visiting professor or guest lecturer at other universities and writing programs. In the introduction to Lehman's poems in Twentieth-Century American Poetry, the editors write: "Lehman creates verbal games, and by pushing his ingenious narrative or linguistic diversions to their furthest conclusions, he creates a curiously accessible and entertaining sort of experimental poetry.... [His style] can best be described as poised, electric, and provisional; each new poem seems determined to depart from its predecessors.... Worldly but never world-weary, he represents the contemporary New York sensibility at its most splendidly cosmopolitan."